I’ll in no way claim to keep up with posts on everything Darsombra do. How could I? 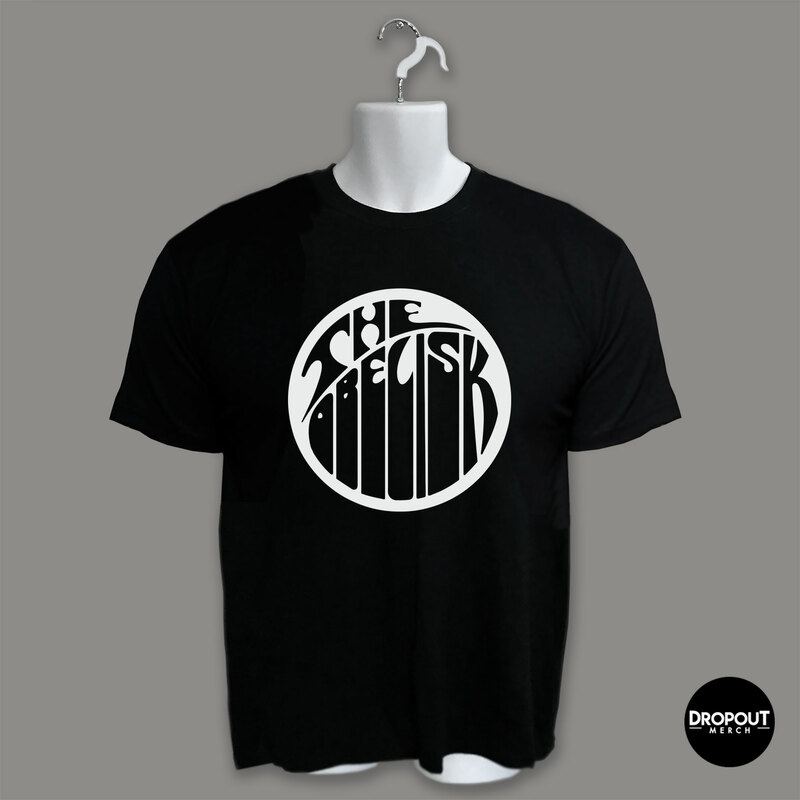 They spend more time on the road than the entire rosters of some labels. To wit, they just wrapped a run through Southeast Asia — because of course they did — and head out in less than two weeks on their next stint, this one through the American Midwest and West Coast. I don’t know if that counts as a homecoming or not, since ostensibly they’re from Baltimore, but I guess they’ll at least have enough time to do some laundry and put gas in their van before they head out again. They just keep going. It’s astounding. They’re still supporting 2016’s two-song LP, Polyvision (review here), but I think even more than that, they’re just supporting the idea of open creativity itself and trying to put that in front of as many people as possible. They’ll hit everyone sooner or later. We still have a few shows in Indonesia before we come home. Then in a couple of weeks we hit the road again. This time we’re touring the U.S. and coming to some places that we haven’t been to in a few years! If you’re of the belief that sonic resonance can affect those who experience it on a spiritual level, or if you’re looking to be convinced of same, I can only recommend you open your mind as wide as it will open and then go see Darsombra, as the Baltimore duo stand among the best arguments I can think of in that regard. Further, there are few live acts I’ve had the pleasure of watching who so clearly revel in the process of what they’re creating on stage and presenting what they have created, and accordingly, it’s hard not to be swept up in that joy as it hits in swells and waves of drone and experimentalist guitar, keys, percussion, vocals, visuals, and so on. Simply put, it is something you should witness for yourself if you can. 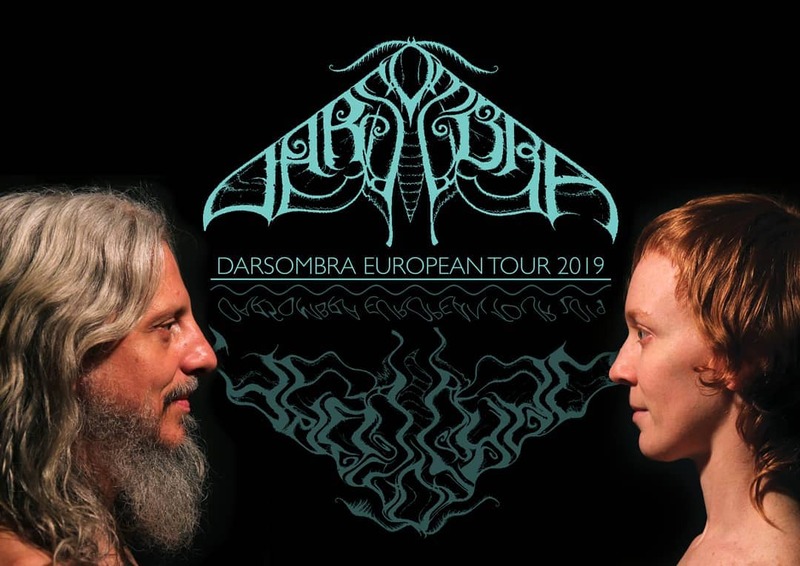 And Darsombra, who tour almost incessantly and released their latest album last year in the form of the two-song Polyvision (review here) via Translation Loss Records, are not stingy when it comes to giving opportunities to do so. This week, they head out across the US and Canada on a month-plus run that will take them through the end of August, and no doubt the next tour is already in the works for when they get back. In the meantime, note the dates in the Pacific Northwest with Thrones (aka Joe Preston) and YOB‘s Mike Scheidt. Righteous company to keep. Our tour for summer 2017 kicks off [this] week! Please check back closer to dates as changes may occur. 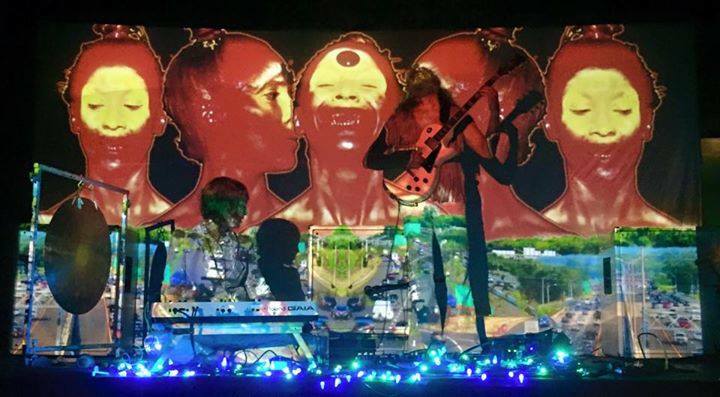 Last year, Baltimorean experimentalist duo Darsombra went on tour. Pretty much for the whole year. They played well over 100 shows on what they dubbed the “Three Legged Monster” tour — it took place over the course of three separate legs — and they played plenty of other shows besides. That nomadic existence seems to feed into the sense of revelry and freedom that one finds in listening to Polyvision, the two-piece’s latest studio full-length for Translation Loss Records and first since 2012’s Climax Community. Or at least that’s easy enough to read into the outing’s two extended, multi-movement component tracks, “Underworld” (21:45) and “From Insects… to Aliens (The Worms Turn)” (22:31). Guitarist/keyboardist Brian Daniloski and keyboardist/vocalist/visual effects creator Ann Everton bring a clear sense of composition to both pieces, but there’s an undercurrent of improvisation atop which the building layers of samples, loops, synth and effects create their swirl, and where so much of drone/noise is hell-bent on post-apocalyptic desolation, the creation of all-gray spaces, Darsombra offer a full spectrum of sonic color across Polyvision. Moreover, there are moments where they sound truly and genuinely playful in what they do, Daniloski‘s guitar or the keys winding around celebratory figures in one track or the other, bringing about a spontaneous feeling moment of arrival — “We’re here now and isn’t it great here?” — that also would seem to fit with the presented-as-being-completely-on-a-whim turn to nomadic living that the band made in 2015. Have drone, will travel, will be glad to end up wherever. 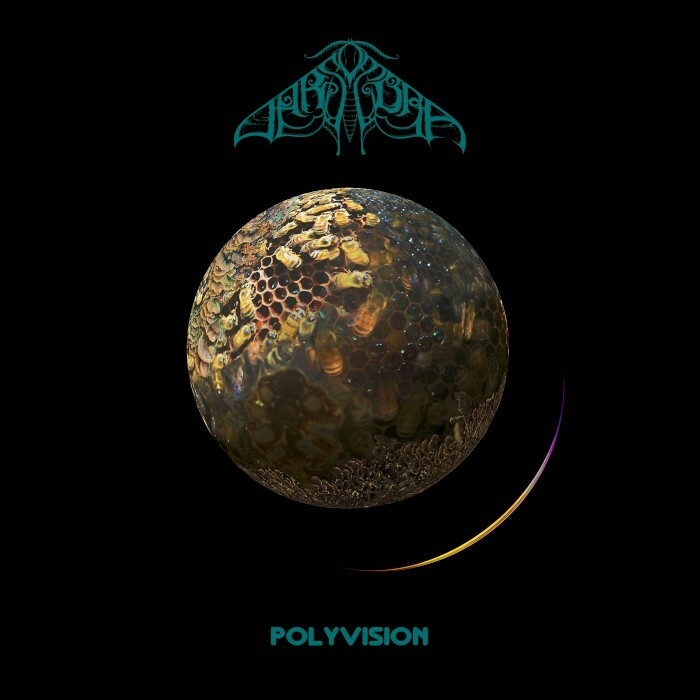 That’s a simplification of the mindset, obviously, but the underlying point is that Polyvision feels unafraid to embrace joy as it moves through its complex and ritualized-feeling soundscapes. Not that it doesn’t also have its foreboding stretches, as any even vaguely drone release with a low tone will — soundtracks have conditioned us to hear things a certain way, even subconsciously — but though its two titles are somewhat dark in their themes, with the creepy vibe and strangeness of the construction of “From Insects… to Aliens (The Worms Turn)” and an “Underworld” traditionally being a place not known for its pleasant afternoons, it’s not long into Polyvision before Daniloski and Everton are exploring colorful, rich textures. It’s still fair to call Darsombra instrumental, but vocals do play a large role in setting the vibe, and that happens relatively quickly in the first movement of “Underworld”; voices almost choral loop in with undulating volume swells, fading in and out again, moving toward an end just before the five-minute mark where all goes quiet before the next wave starts with what seems to be both their voices leading to the establishing of a slow, patient rhythmic guitar figure around which the keys and a brightly progressive and extended guitar lead unfold. 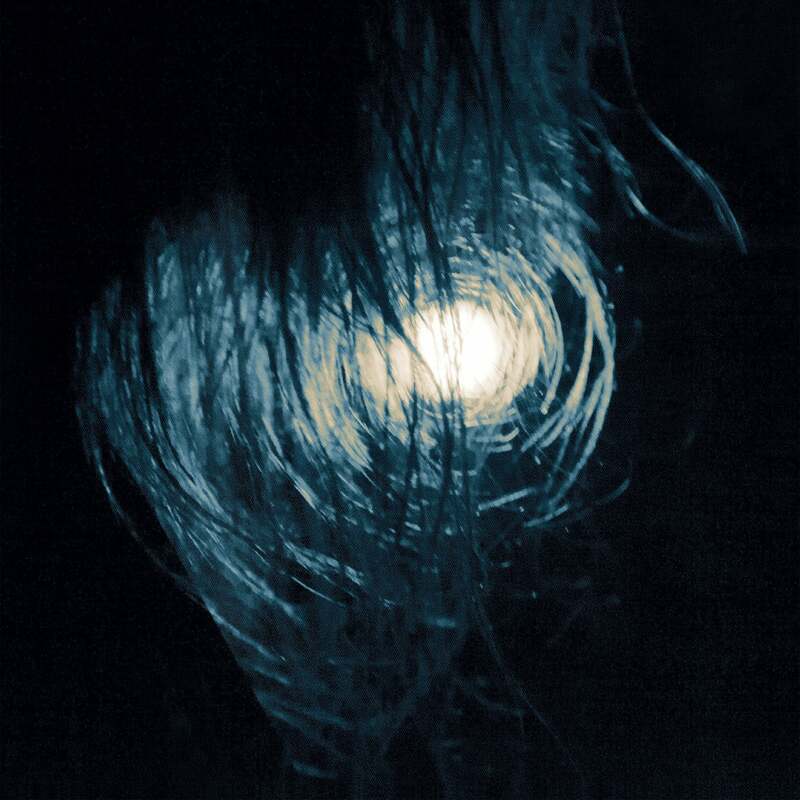 It’s here, making its way toward and past the midpoint of “Underworld” that Polyvision first and perhaps most effectively conveys the joy at root in its creation. It finds itself in a bouncing, almost child-like section of fuzzed-out keys and guitar — still with that original rhythm beneath; it doesn’t leave just yet — that receives due exploration before giving way to rolling waves, which is how “Underworld” ends. At the ocean. I’d assume that’s a field recording from the band, rather than a keyboard sample, but never fully knows. In either case, it’s hypnotic and signifies the kind of perpetualness Darsombra are looking to convey in their material as well as a peaceful moment to collect oneself before moving onto the second, longer track. “From Insects… to Aliens (The Worms Turn)” finds itself building layers of proggy guitar, more active, more intense, with washes of cymbal added for effect in the first couple minutes. 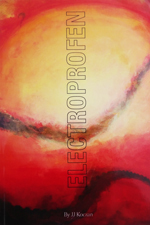 A swirling solo takes hold and winds its way into another seemingly simplistic progression around eight minutes in, but it gives way to lower rumbling undertones, if only momentarily before the guitar surges forward again. Though only part of Darsombra‘s broad approach, Daniloski‘s lead work isn’t to be undervalued. 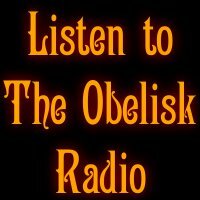 Aside from being technically proficient, it brings a rare spontaneity to what might commonly be thought of as a drone or noise record, neither of which is a style known for working off the cuff, adding to the atmosphere of positivity and basking in the spirit of an apparently ceaseless creative drive. Just past 15 minutes, Everton begins a vocal loop that is ultimately the introduction to the final movement of “From Insects… to Aliens (The Worms Turn)” and after a final crash of guitar, she’s backed by noise that indeed sounds like and may or may not be bugs, like crickets at night something from the forest. That Darsombra would choose to end both of Polyvision‘s cuts with nature sounds — granted in the closer the human voice is still more prominent in its long fadeout — and one can’t help but wonder in light of the album’s title if the band isn’t trying to see multiple sides, and trying to show their audience multiple sides, of how humans interact with the world around them. Of course that’s speculation on my part, but if you take anything from it, take it as a sign of the depth of the evocation that the duo enact over the course of the album’s 44 minutes. If what they gleaned from those 100-plus days on the road together are the lessons they seem to be teaching here, then their time was well spent. 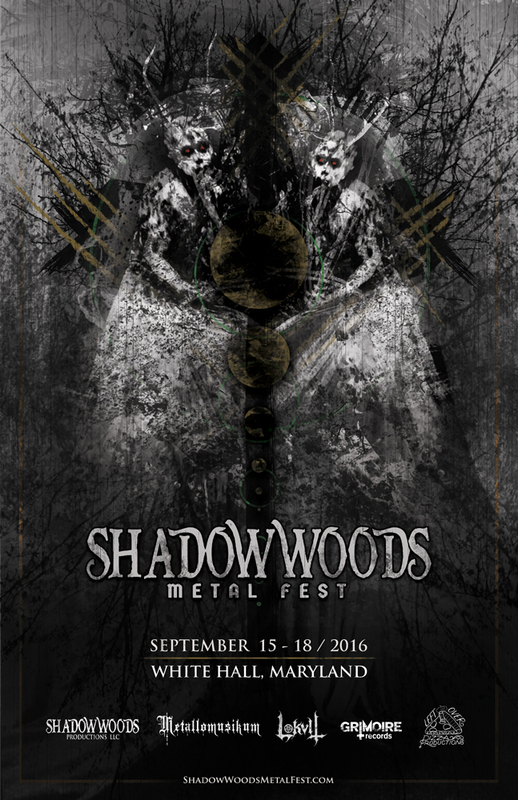 Set for Sept. 15-18 in White Hall, Maryland, Shadow Woods Metal Fest 2016 has completed its lineup. The fest runs a gamut of extremity from blackened noise to rolling stoner grooves and covers copious ground between in death metal, doom, drone and heavy rock, and the final nine acts announced only add to its breadth. This is the second year for Shadow Woods Metal Fest, and very clearly fest organizer Mary Spiro is staying true to the vision of a backwoods vibe, exploring the connection between a natural setting and various incarnations of heaviness. To be blunt, I don’t know all these bands and they’re not all really in my sphere so much as I have one, but I’d love to check this out anyway, just for the vibe of it. Spiro works hard as hell on putting this together. Nothing but respect. Tickets are on sale now. 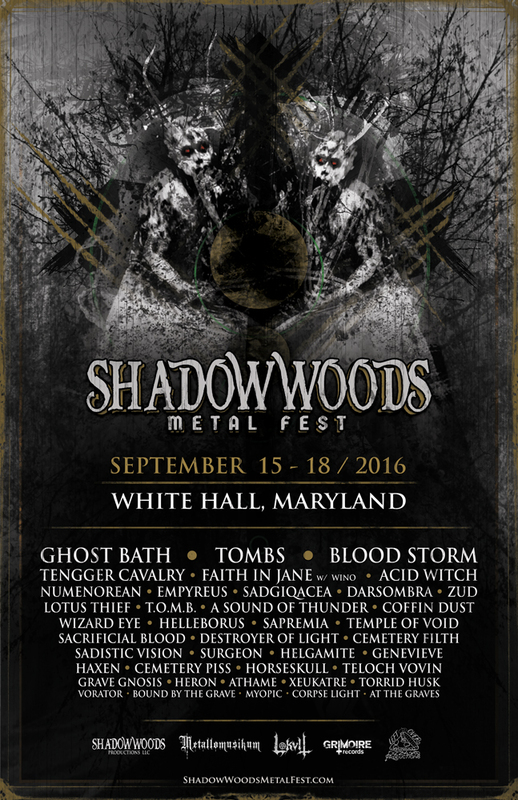 SHADOW WOODS METAL FEST, the Mid-Atlantic’s open-air camping metal party, is pleased to announce the complete lineup for the 2016 festival, which runs from Thursday, September 15th through Sunday, September 18th at Camp Hidden Valley, in White Hall, Maryland. This year, forty metal bands, representing diverse subgenres, will terrorize three stages in the woodlands of The Old Line State at the same summer camp where the fest was held last year. 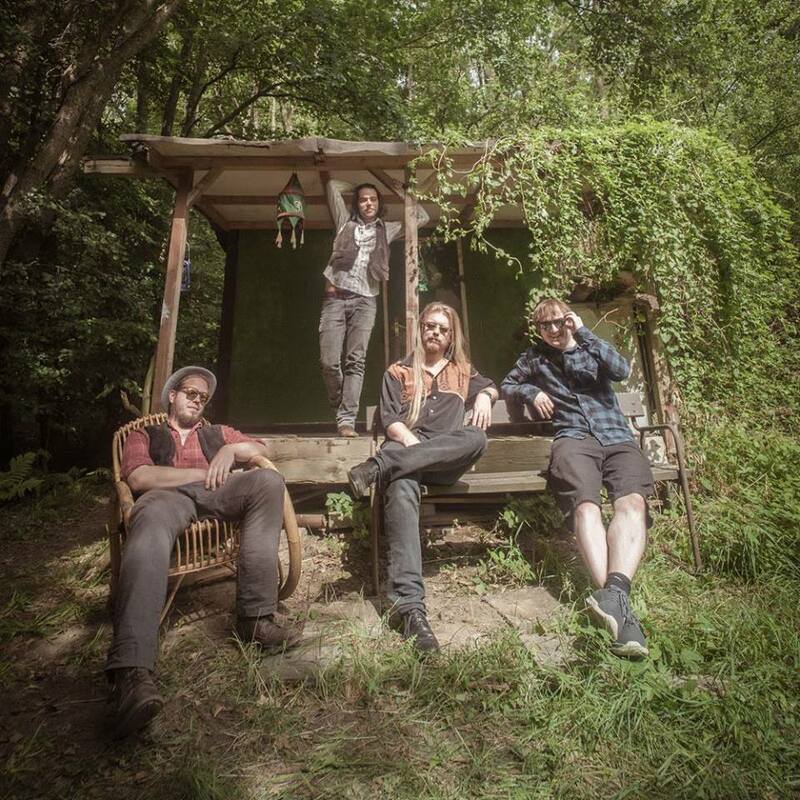 Highlights of this year’s installment include a set by the mysterious GHOST BATH from North Dakota who have never performed live until this year, will be playing the event. 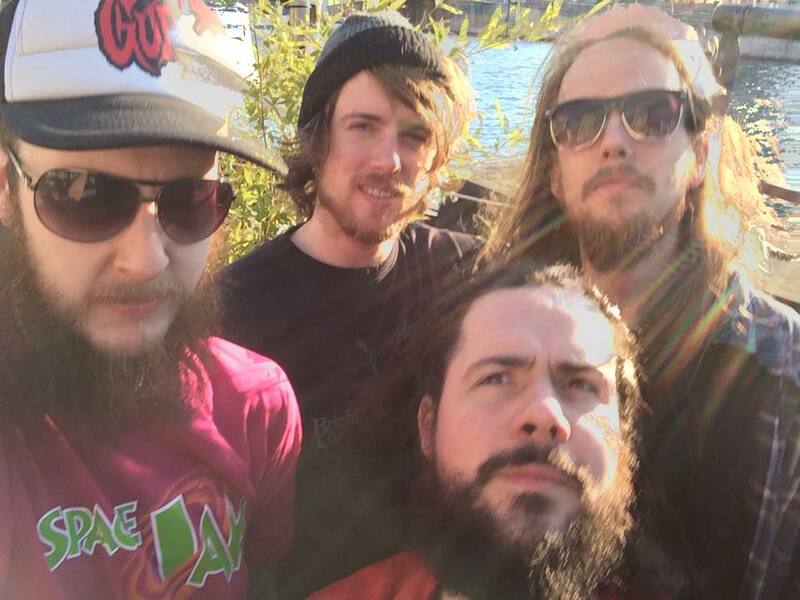 The festival welcomes their first Canadian act to this year’s event with Calgary’s NUMENOREAN, and Baltimore’s trippy duo DARSOMBRA will headline Thursday night. Brooklyn’s post black metal pillagers TOMBS, Mongolian folk metal warriors TENGGER CAVALRY, Detroit’s horror-death conjurers ACID WITCH, and a special reunion performance from Philly’s blackened doom two-piece SADGIQACEA will ignite the fires Friday night. Black-thrash alchemists BLOOD STORM, Chicago’s mystic black metal kings EMPYREUS (featuring members of Kommandant) and the doom metal godfather SCOTT “WINO” WEINRICH and friends from Western Maryland’s FAITH IN JANE will headline Saturday night. The fest will close with the return of the black metal-blues shredders ZUD from Maine. This year’s lineup also boasts several acts that have never performed on the East Coast, such as the blackened space-rock pair LOTUS THIEF from San Francisco, which features Otrebor of Botanist on drums, and Colorado’s HELLEBORUS, powered by the Houseman brothers (Akhenaten; ex-Execration), who specialize in psychedelic black metal tinged with sexual mysticism. The complete lineup (listed below) surpasses the ferocity of the fest’s inaugural installment in both diversity and scope of metal styles. 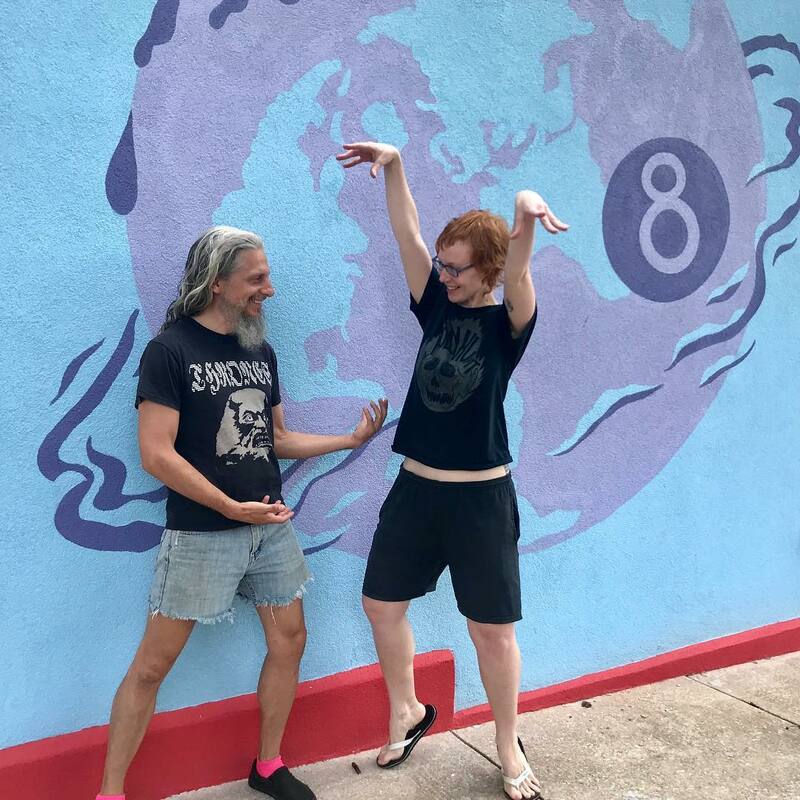 Grimoire Records, the Baltimore-based hybrid recording and distribution label founded in February 2013, has become a co-producer with Shadow Woods Productions, LLC, and has several bands featured throughout the weekend, including CORPSE LIGHT, GENEVIEVE, MYOPIC, and TORRID HUSK. 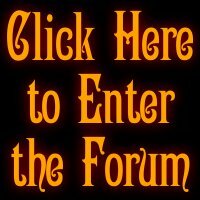 Weekend Passes for SHADOW WOODS METAL FEST are available for $130 at BrownPaperTickets.com. Tent camping is included with the weekend pass. People who want to reserve cabin beds can do so for an additional $20 for the duration of the fest. Only 400 weekend passes will be available and about one-third have sold so far. A limited number of day passes will go on sale in August. 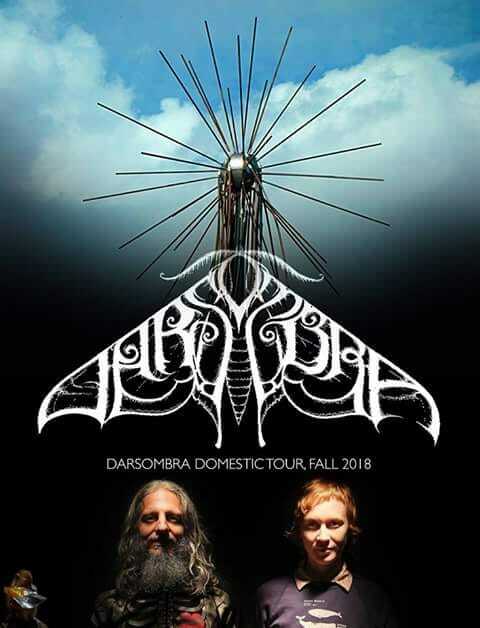 Baltimore experimental duo Darsombra — not satisfied with the 109 different cities they played across the US earlier this year — are playing three gigs this week, sneaking two more dates in before 2016 hits and then kicking off the New Year in hometown style at The Crown. The two-piece of guitarist Brian Daniloski and synthesist/vocalist/visual artist Ann Everton had noted intent to make a new album after finishing that mammoth, three-leg run, and I see no reason that can’t pan out as noted, but it’s pretty telling of Darsombra as a project that basically wants to do as much as humanly possible all the time that they can’t get out of 2015 without playing just these last couple shows. I dig that. A lot. Transcendental audio/visual rock duo Darsombra have packed and prepared their shuttle for launch, readying themselves for journey to inner space. Brian Daniloski (a veteran of metal bands Meatjack and Trephine), pilots, navigates, and controls the sound of Darsombra, alternating between searing guitar riffs, leads, loops, mammoth vocal swells, and soundscapes. 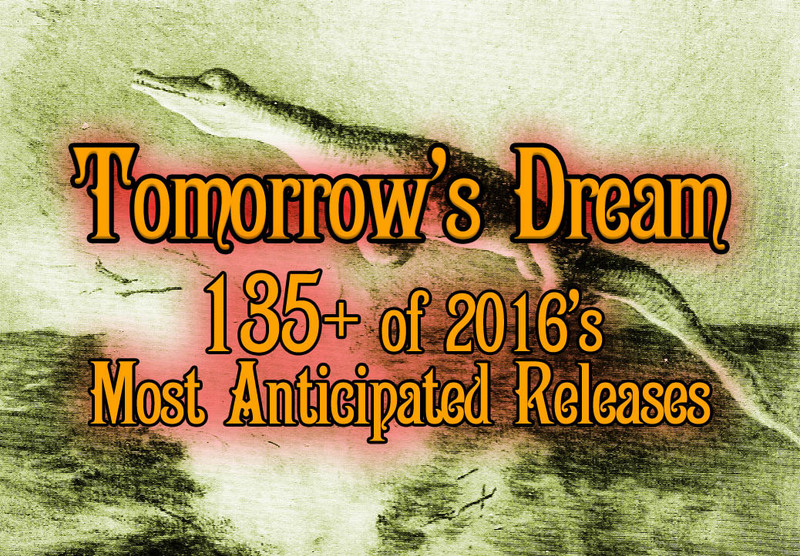 He takes one part metal, one part psychedelic rock, one part experimental, and dashes of prog, glam, and krautrock, to soundtrack the voyage. 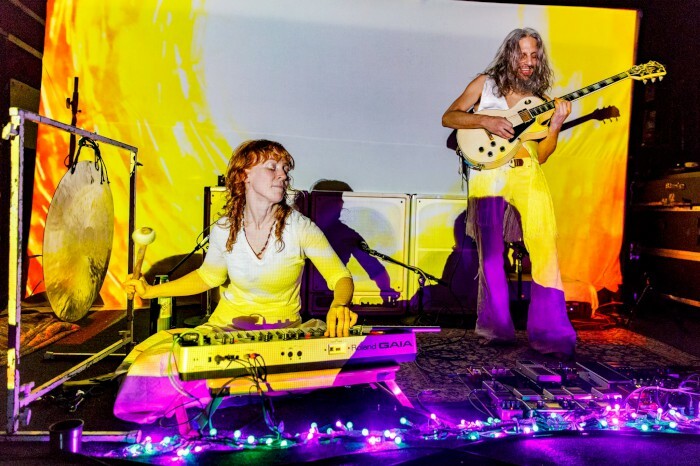 Filmmaker Ann Everton joins him on vocals, synthesizer, and percussion, as well as stewarding us along the way by projecting her kinetic, psychotropic videos specifically composed to the music, engulfing the audience within the trip. Following releases on At A Loss, Public Guilt, Underradar and others, Darsombra worked with Exile On Mainstream for the release of Climax Community in 2012. The three tracks on the LP traverse forty-five minutes of the outfit’s unique, slow-building, organic transcendental rock. Recent tours in the U.S. and Europe have paired Darsombra with Wino, Jucifer, Thrones, Floor, and Stinking Lizaveta.